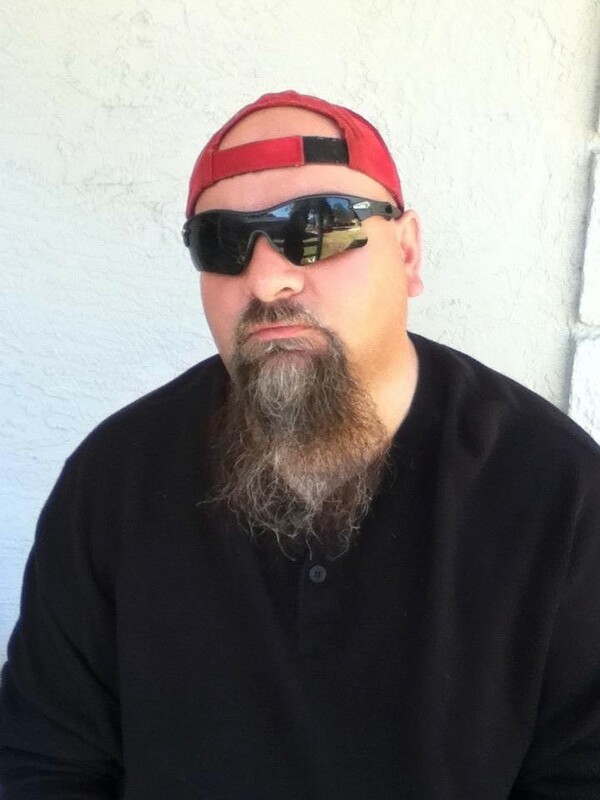 DARK BITES: Armand Rosamilia Makes the Call On Zombie Lit - Here To Stay? Do you crave a feast of the dark fantastic, but only have time for a bite? Then this haunt's for you. Armand Rosamilia Makes the Call On Zombie Lit - Here To Stay? I hope not is my short answer. Obviously, everything goes in cycles and zombies are the hot thing right now, especially with The Walking Dead ruling the television landscape. At some point it will jump the shark and be the next vampire backlash craze. In movies we're already starting to see the lame zombie comedies (Shaun of The Dead was amazing, but not much more) and mediocre cash-ins about zombies. But what about literature? I'm not only a writer but an avid reader. There are many, many great authors I love to read and look forward to their next book. Authors I've mentioned a million times, but they bear repeating because they put out solid zombie tales: Joe McKinney, Mark Tufo, TW Brown, John O'Brien, Dave Jefferys, Ian Woodhead, etc. I've also run into quite a few other writers that keep putting out new ideas in the zombie subgenre without going over the tried and true 'people of different walks of life and stereotypes trapped in a house' cliché. My Dying Days series as well as Miami Spy Games focuses on the living people, and how they interact with one another and the people around them during a zombie apocalypse or outbreak. I'm not really interested in the hordes of zombies coming down the road. I want to write about the fear in the eyes of the survivors as they see this swarm plodding toward them, and which characters will shield the women and children and which will run away and leave everyone else for dead. And I see many great writers adding their own twist. For me, it began with The Rising by Brian Keene, which you can argue isn't a zombie novel because of the unique twist he gave the baddies. I think it most certainly is a zombie story, and a damn fine one. It’s the reason I even write zombie stories, and it was because of the characters. I wanted them to live, because I cared about them. And I hated the bad guys (who aren't always the zombies). Is zombie lit dying? I don't think so. There are so many great variants to the cliché about zombies, and I don't think we've scratched the surface. As more stories and ideas are written, I see more and more unique angles. I don't think that will run out soon. You will always have a smaller but rabid fan base for zombie books, and I hope to keep them interested in my own work as they look for the next undead tale to read. Miami Spy Games onAmazon Kindle only $3.99! As you say, the Pop culture fan base will come and go, but I think the undead have a popular enough standing as a genre to hold their own, even once the fairweather fans have run off following the newest trend. I'm sure Brad Pitt and World War Z will bring even more fairweather fans into zombies, but they will run off by the end of the year and look for the next big thing. I just hope they all buy a "Dying Days" or "Miami Spy Games" book before they do.